When she’s not conjuring up stories as “Anne Armistead, Author of Love Stories Past and Present,” she’s Sandra Havriluk—wife, mom of two grown daughters and a rescue mutt named Jackpot, English teacher, and avid reader of tales conjured by others. A native Georgian, she earned her English undergraduate degree from the University of Georgia and her MFA in Creative Writing from Spalding University. 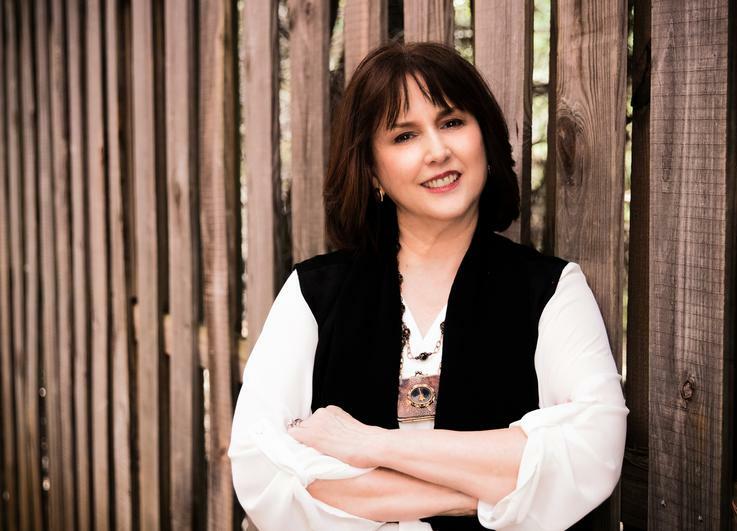 Her involvement in the writing community includes memberships in Romance Writers of America (RWA) and Georgia Romance Writers (GRW), Sisters in Crime (SinC), and Society of Children’s Book Writers and Illustrators (SCBWI). Dangerous Conjurings is her debut historical paranormal romance, released April 2018 by Soul Mate Publishing. Follow Anne’s writing journey on her author Facebook page, Twitter @armisteadanne and Instagram @annearmisteadauthor. Visit her website www.annearmisteadauthor.com.